Can You Afford Replacement Windows and Doors in Milwaukee, WI? One of the biggest hesitations home owners have about upgrades for their property is the cost of the construction. But, don’t let budget hold you back, because there are a few things that you can do to afford the home upgrades that you have always dreamed about! Here at Wisconsin Weatherall, our goal is to help you find affordable replacement windows and doors in Milwaukee, WI. We invite you to contact us to learn more about the many options that are available. Even though it might feel like a big investment to replace the windows and doors in your home, you need to remember the cost of skipping the home upgrades. It might seem like you are saving money by delaying the window upgrades, but the truth is that procrastinating the upgrades might actually be costing you money! If you have low quality windows and doors in your home, then it is likely that you are spending more than needed on the utility costs that you have to pay each month. Low quality windows are drafty, making it hard to control the temperature inside your home. As a result, you are spending extra money on energy usage, and those costs can really add up over time! By switching out your windows right now, you can start recovering the cost of the investment because of the money that you will start saving on your bills. Another reason that low quality windows can cost you money is if you decide to sell the home. The appraisal price will come in a little lower because of the poor quality doors and windows. If you want to maximize the value of your home, then you need to contact us at Wisconsin Weatherall right away. There are several options that should be considered when you are planning replacement windows and doors for your home. Some people have the cash available in their savings account to pay for the upgrades outright, but other people need to look at financing options in order to cover the costs. There are unique things that you can do, such as talking with your lender about a home equity line of credit. At Wisconsin Weatherall, we also have a financing plan that might work for you. If you want a same-as-cash financing opportunity, then talk with us about your budget goals and we will find a financing solution that will work for your individual needs. When you finally decide to have the replacement windows and doors installed in you Milwaukee, WI home, you will love the results when they are complete! 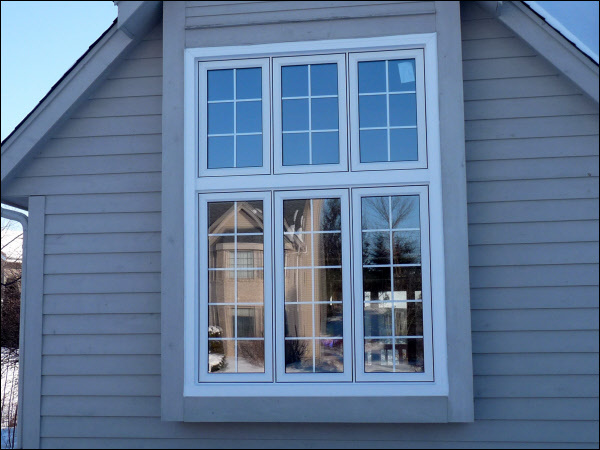 Upgraded windows will have an immediate impact to improve the overall appearance and efficiency of your home. These upgrades offer one of the fastest ways to give your home a quick makeover. Another benefit is the amount of natural sunlight that you will be able to enjoy inside. Old windows can make a home seem dark and dreary, but replacement windows will brighten up each room by allowing more natural sunlight to come in through the window panes. The energy efficiency of your new windows will give you the satisfaction of knowing that you are doing your part to reduce your carbon footprint. If you are worried about the way your energy usage impacts the environment, then you need to look for ways to improve your home energy efficiency so that you aren’t using as much energy on a daily basis. These energy efficiency benefits will make you feel better, and you will save money at the same time! As you can see, there are many reasons why you should get started with these home upgrades right away. 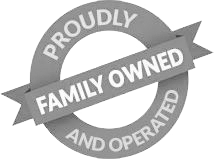 At Wisconsin Weatherall, we can help you learn more about the many benefits that you will enjoy. Our team is focused on customer service, so we will spend the time that is needed to talk with you about your goals in order to ensure that the doors and windows turn out exactly as you have always dreamed about. We offer a no-obligation consultation to each person who contacts our office. When you call, we will schedule a time to visit your home and provide an estimate for the replacement windows and doors. We will talk with you about your budget and spend the time that you need to answer your questions and help you learn more about these home improvements. Get started with replacement windows and doors in Sussex, WI right away! Call us at Wisconsin Weatherall and we will help with your home or office improvements.Our office is located at S28W31135 Wild Berry Ln Waukesha, WI 53188. You can call us at (414) 305-2622, or use our contact form if you prefer to send an email.